Ghost of Tsushima is quite a mystery. There is very little information we know about it so far! The trailer itself was very mysterious. It was almost as if the developers are not sure about what direction they want to head in. What we do know is that the game is based in Japan and you will be a Samurai. The game is reminiscent of Tom Clancy’s Rainbow Six: Patriots, as people across the industry are discussing how the game will actually turn out, and how it could actually end up being something completely new. 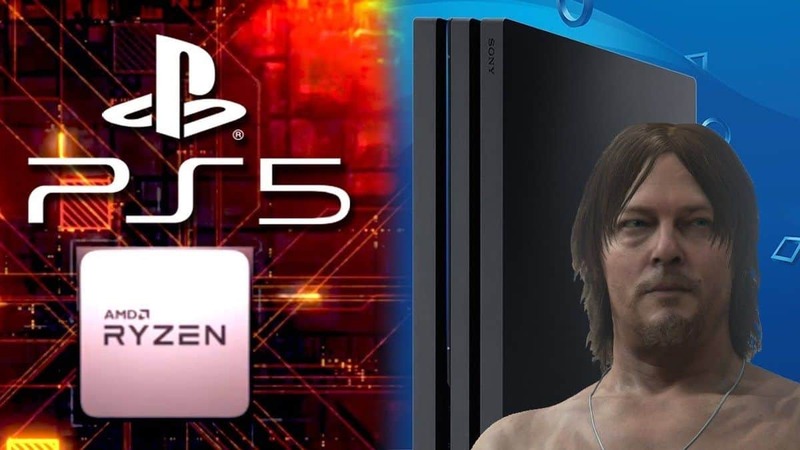 We here at SegmentNext have compiled all that we know currently about the game. We will be telling you about some of the leaks that have occurred, give you our impressions of the trailer, and generally relay whatever piece of information has trickled through the cracks. 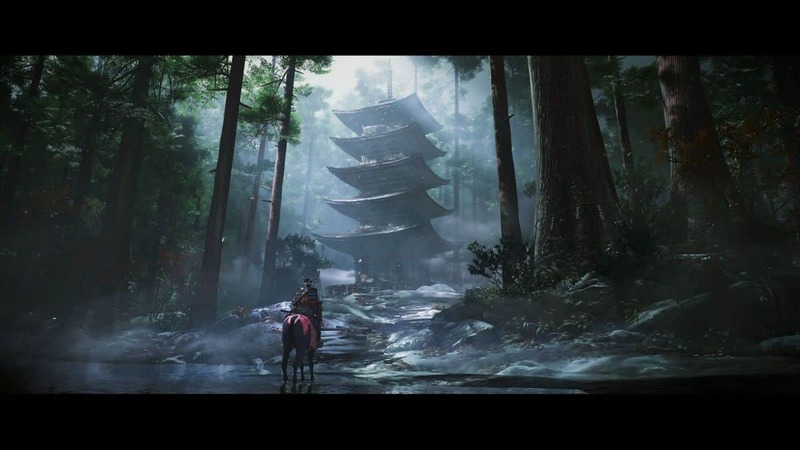 Ghost of Tsushima – What We Know So Far! Apart from the fact that the game will only be available on Playstation 4, the first thing that we notice about the game is the absolutely gorgeous graphics. 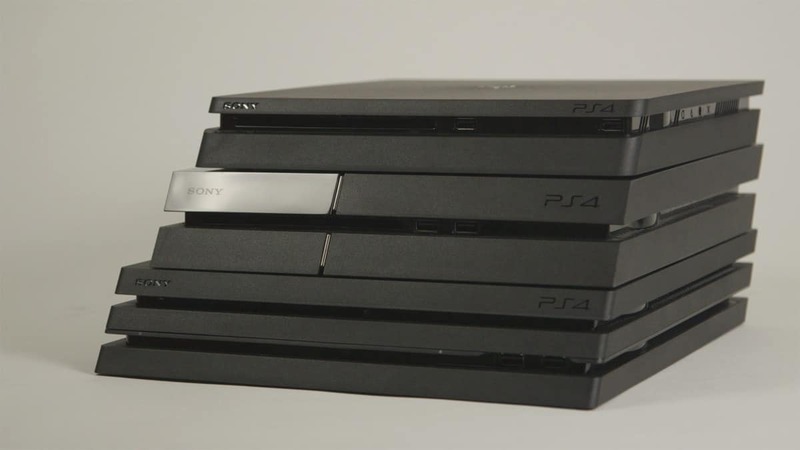 It seems that the game will be using up every last bit of power the Playstation 4 can offer. From the cinematic shots of the terrain to the facial expressions to the fire ravaging the villages; the game looks beautiful! As for the story, it seems like a tale of revenge. The game seems to be very big on Japanese customs and is based in Tsushima, Japan towards the end of the 13th century. If would not be surprising if the developers utilized the help of numerous historians specializing in that specific era of Japanese history. 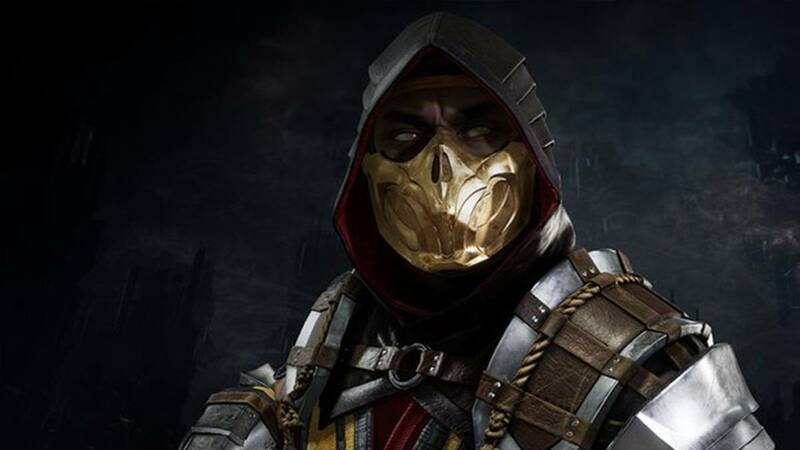 The fact that the trailer was cinematic and that Sucker Punch Studios have been completely quiet about the launch date of the game means that the game is still very early in development and the finished product could end up being something completely different from what we saw in the trailer. All things considered, it is safe to say that the game will not be released before the very end of 2018. Probably in 2019 since games being delayed is a norm nowadays. From the title of the story and the way that the trailer has been presented, it seems as if the game will revolve around stealth mechanics. It is probably a revenge story in which the hero has been left alone to fight the force that has destroyed everything he ever loved, and he sets out to take out the mass of enemies all by himself. 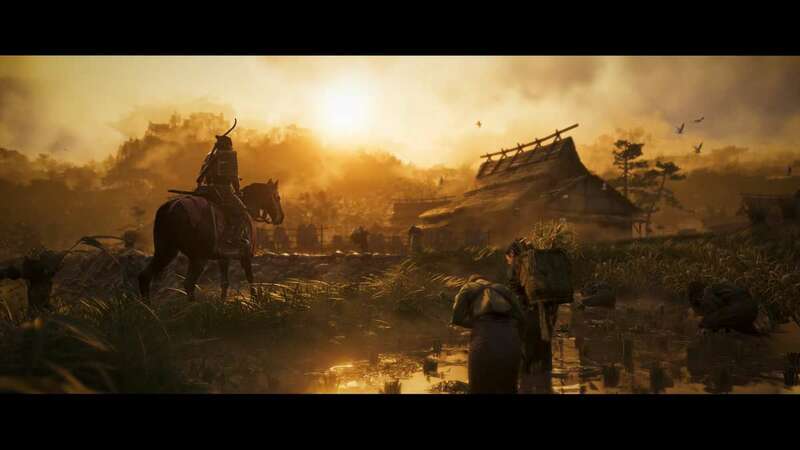 Considering the fact that the game has both day and night time, it is quite easy to imagine the excitement and the fear that the players would face as they traverse the Japanese landscape at twilight and try to ambush an enemy group. However, there also seems to be an element of intense combat with a buttload of action stuffed into it. We saw that the hero of the game was fighting on horseback, and this means that we might end up experiencing some large-scale battles in which we experience fast-paced swordplay and thrilling encounters. 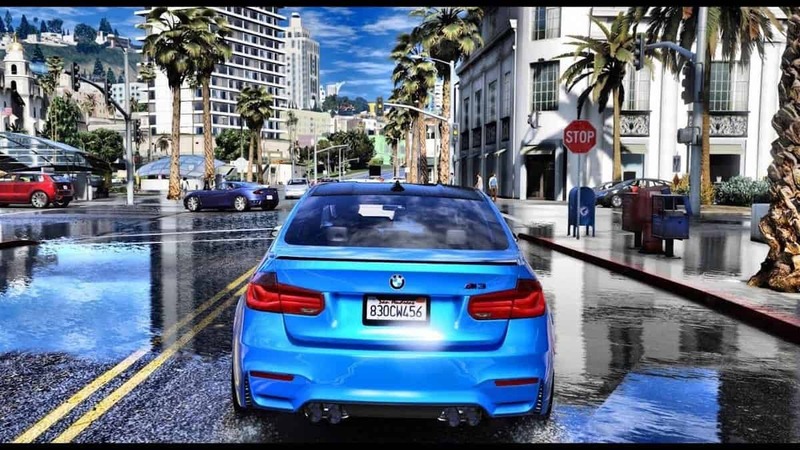 Despite the trailer being cinematic, we know that it was created using the game’s very own engine. This means that all of the robust cinematics that was part of the trailer would also end up being a part of the game. You take on the Mongol Empire in an open-world setting which means that there is a large area for you to traverse and there would probably be other side-quests for you to do apart from the main storyline. Chances are that you are one of the last few remaining Samurai warriors after the Mongolian invasion, and you alone have to exact vengeance for your fallen brothers and your people. For this, you will have to let go of the honorable code of the Samurai warriors and do whatever it is that you can do in order to save everything you love. Sucker Punch has described Khan, the leader of the Mongolian Empire and whose voice you hear in the trailer, as an “Uncomfortably Reasonable Killer” which means that we can expect a psychological side to the story as well. 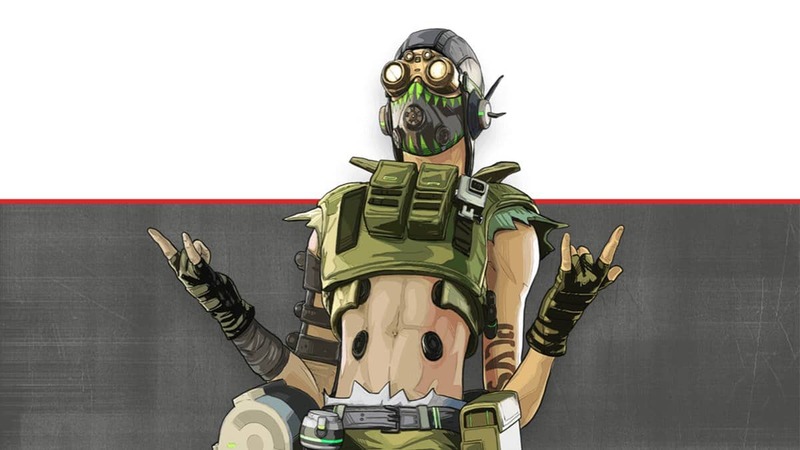 We get to see some of the weapons that would be a part of the game as well. 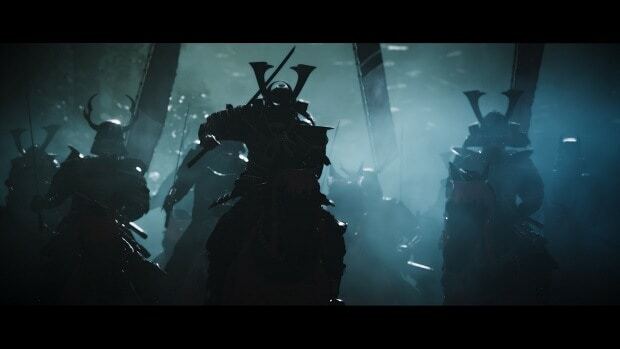 We see some Katanas, Longbows, and Armored Horses. It is yet to see if there is going to be a ranged combat element to the game or not. Historically speaking, the samurais specialized in melee combat but the Mongolians definitely had archers in their arsenal. For this reason, it is probable that you will be using your agility to dodge the fire from enemy archers as you make your way through their defenses. The destruction that we see in the trailer is quite realistic and it seems as if there will be huts and other defenses which can be destroyed by the player in real-time. 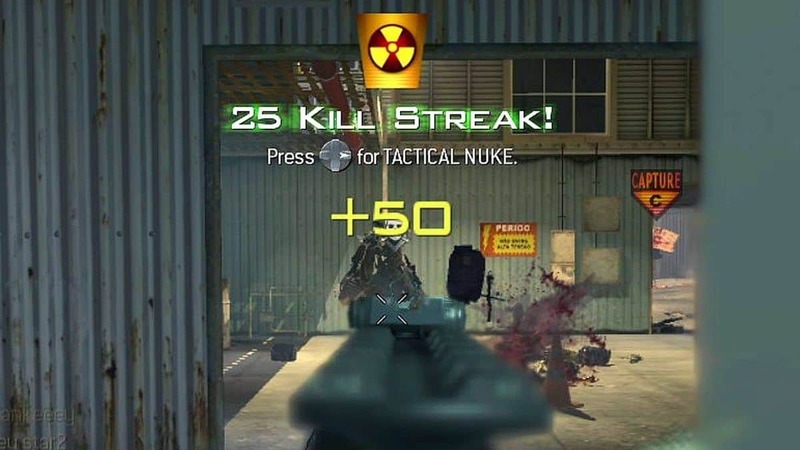 Chances are that you would be able to use the cover but the cover will be destructible so you would need to think fast on your feet and keep on moving constantly in order to avoid death at the hands of the enemy forces. 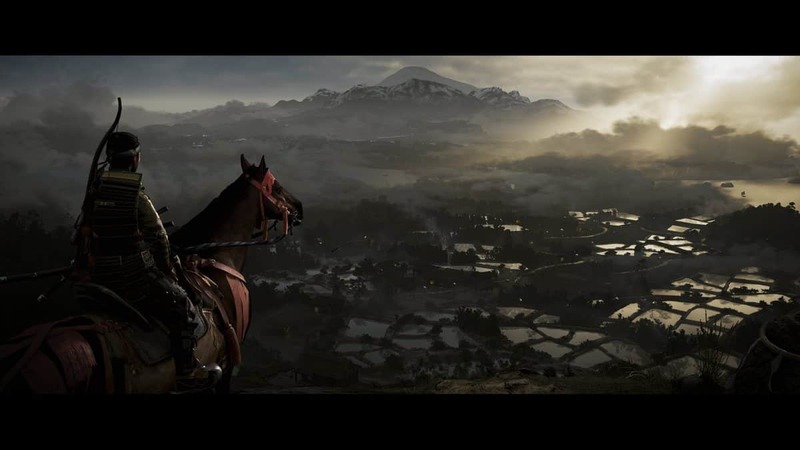 The game’s events are fiction but they are based around real events so chances are that you would get to take part in some historical battles, as the game would flow in the direction of alternative history rather than fantasy. The story will revolve around the hero so get ready to feel some very real emotions set in a very real time of hardship for the Japanese people. 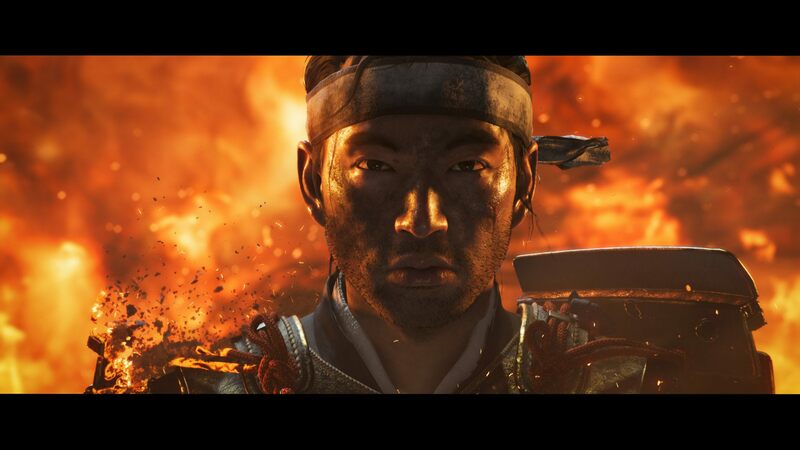 This is Everything We Know About Ghost of Tsushima. If you have other information to add, then please let us know through the comments section below!